Each person represented a life that God loves, a soul that He formed from the womb, a grand story just waiting to be told and a plan that could be used for His work. Each face held a smile, and their eyes shone with love. Love for their God. Love for one another. And love for the four Americans who showed up late for service. They genuinely love from the bottom of their hearts, and it is purely amazing. All of this hit me like a ton of bricks. 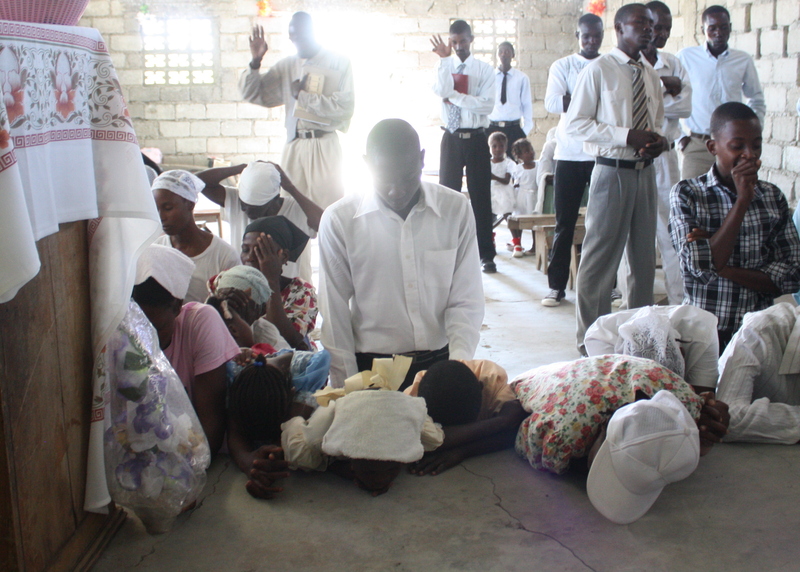 The magnitude of the Haitians joy and worship dissolved me into tears. I was not ashamed of my vulnerability but of my pride. I came to this little church on a Sunday morning with the intent of teaching the Haitians something, but the whole journey was a lesson in humility. 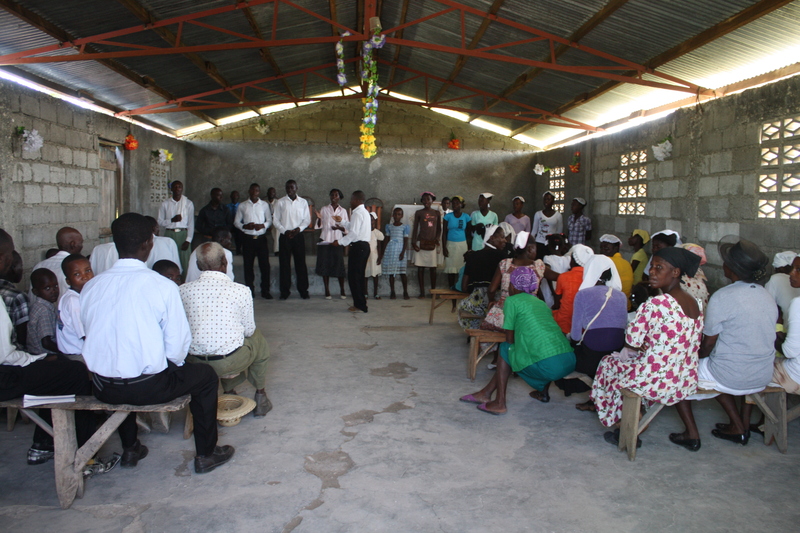 From the boat ride in a hollowed out log just to cross the river, to the forty-five minute hike in the Haitian sun, to the elderly Haitian man who stopped to wash the feet of a woman who got stuck in the mud, I was being broken down and all it took was the loving eyes of people I had never even met. One smile from a little girl or boy and I was shattered into a million pieces. Love the the article Speechless in Balumette! My heart was touched in so many ways. We take so much for granted in our daily lives. God gave you the gift to touch people’s hearts with your words. Keep on writing Cody Hawkins!